Green Shag. Budget Snag. Lava Lamp. Style Cramp. Making design challenges work. Beautifully. You’ve moved on but your decor is circa Beatles. You’d like to update, but without upending your budget. We can help. When you hire Decker Ross Interiors, you benefit from our relationship with manufacturers, saving about thirty percent on furniture purchases. That’s in addition to our creative expertise. There’s no time like the present to update to the present time. 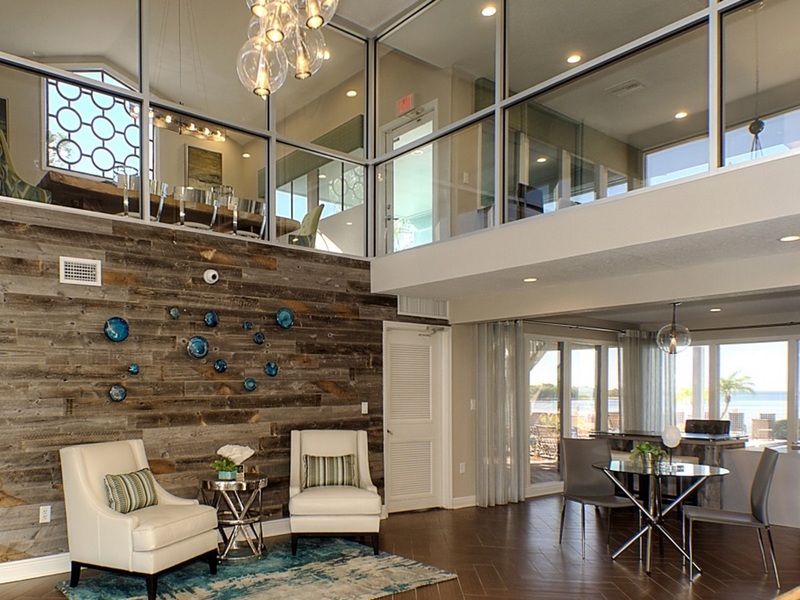 Decker Ross Interiors offers a full array of residential and commercial design services- including project management and oversight. 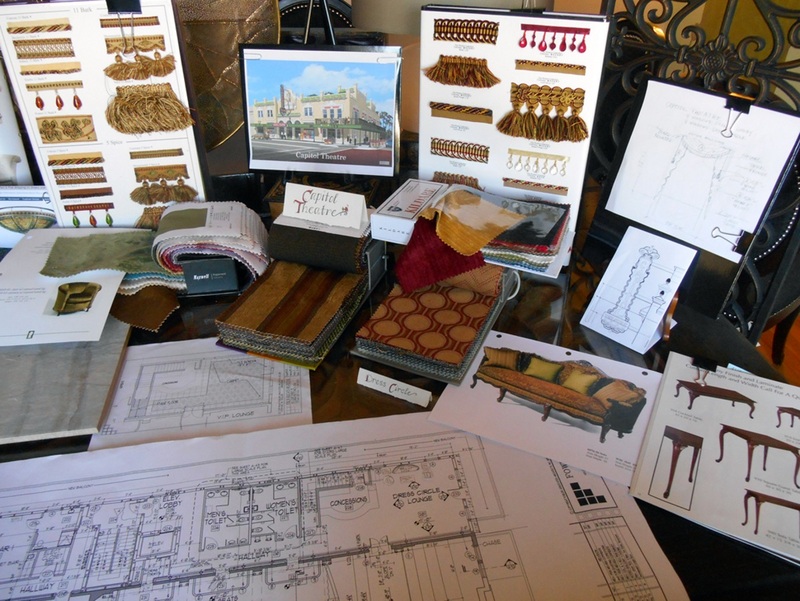 Our professional design team provides space planning, high quality furniture selections, and custom window treatments to give your project a unique, one of a kind look. Decker Ross also offers a variety of wallcoverings, lighting, art and accessories, along with re-upholstery and consultation services. Our designers have expertise in a variety of styles, we create unique, beautifully inviting designs to suit your taste and lifestyle. As a well- established, award winning design firm, we’ve designed a wide variety of commercial projects over the last two decades. Unique design elements provide the finishing touches that transform a space from ordinary to truly extraordinary.